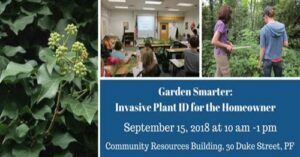 In this 3-hour workshop you will learn how to identify invasive plant species found growing in landscaped and natural areas by examining cut samples from live plants. 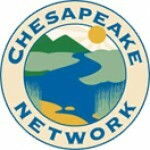 Following the presentation and hands-on exercise, we will apply our new skill set by searching for invasive plants while walking a short distance along a parking lot to view landscaped plants, and on a paved path that meanders through a natural area located between the Community Resources Building and the Phillips House to view wild growing plants. Please bring a handheld magnifying lens if you own one, and wear comfortable walking shoes and dress appropriately for the weather and for biting insects. Plant identification guides (including Plant Invaders of Mid-Atlantic Natural Areas and Mistaken Identity? – Invasive Plants and their Native Look-Alikes) will be supplied for use during the plant identification exercise and outdoor walk. Snacks and beverages will also be provided. 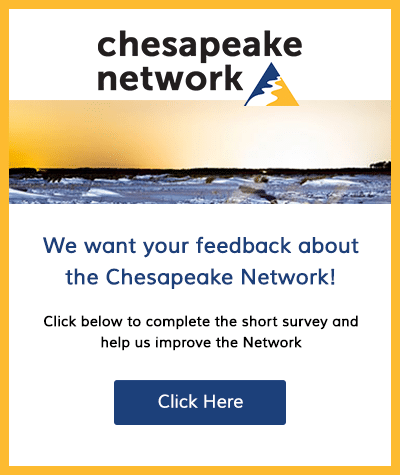 Suggested Audience: Homeowners, woodland owners, owners of forest conservation easements, HOA members responsible for maintaining community grounds, etc. Optional: If you own a mobile computing device, please install the Mid-Atlantic Early Detection Network (MAEDN) smartphone app prior to the workshop. It can be used to identify invasive species and it is available to download free of charge. Optional: At the end of the workshop you can purchase your own hardcopy of the field guide entitled Plant Invaders of Mid-Atlantic Natural Areas (5th Edition, Updated 2014) for $5.00 each.